All weather family fun guaranteed! Woodlands is a fantastic money saver with four days rolled into one. Experience 16 family rides and 11 mammoth Playzones. Make rainy days fun with 125,000 sq.ft. of indoor attractions, rides and Fun Factories. The Zoo-Farm covers an entire hill with 100’s of family favourites and exotic friends. The indoor Falconry Centre has fascinating Flying Displays over the beautiful countryside. Don't forget you can camp at Woodlands on our AA and Visit Britain 5 star Campsite. 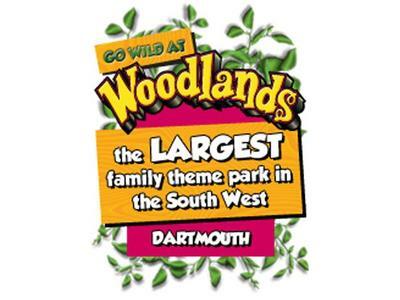 When you stay 2 nights or more you get free entry into Woodlands Family Theme Park.